The product of constant innovation & refinement for more than 50 years. 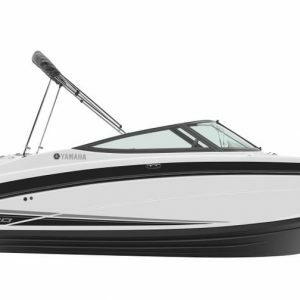 Yamaha continues to deliver the most fun, reliable and highest performing boats on the water. 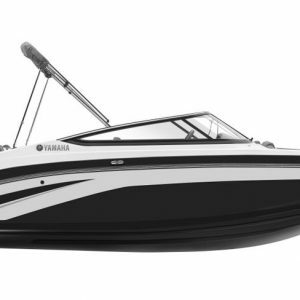 Unlike any other jet boat in the industry, Yamaha designs and builds every aspect of each boat. 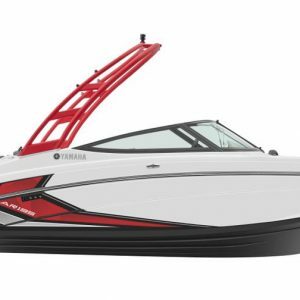 Yamaha’s internal propulsion system requires less maintenance and expense, compared to an inboard or stern drive boat. 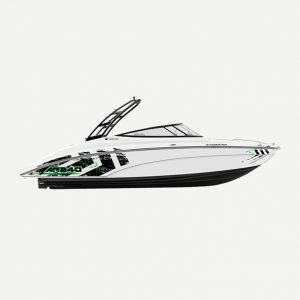 Check out our in-stock inventory below. 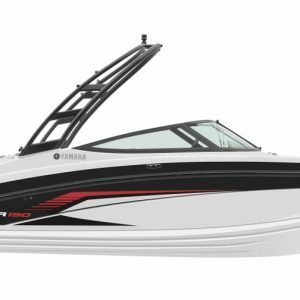 We have access to everything in Yamaha’s product line, but inventory is limited and sells out fast. Contact us to chat about how we can help you find the right fit.